Here is a great exercise for breaking through our own boringness, getting exposure to the texture and beauty of foreign languages, and just practicing getting words down on paper quickly. I’ve found even some of my most reluctant writers to thrive on this one, and it’s a perennial favorite. I learned it as a poetry exercise called Homophonic Translation*. I teach it as spy practice. I say we are getting radio signals in on our foreign lines. I say write down everything you hear, even if it doesn’t make sense, because (remember?) anything can be a clue! This is how it works. I bring in poetry in other languages. I like to bring in Rilke (German), Neruda (Spanish), French surrealists, Haida and Navaho poems and stories — but you don’t have to stop there. It doesn’t even have to be poetry, but I like the added layer of letting the children hear the beauty and rightness of poems even when they don’t understand the words. I read the poems very slowly. The students write down what they hear, as if it was English. For instance, I read the Neruda line “Puedo escribir los versos mas tristes esta noche,” which literally translates to “Tonight I can write the saddest lines.” But we don’t write that — most of us don’t even know that. Instead we go for pure sound. We find the meanings our minds know in those sounds. We write things like “Playdough, a screecher, those purses, moss trees. Stay, Ester. No J.” I tell the class not to worry about getting all of it — just write down as much as they can. Even if they just get a word a line, that is something. After all, there might be a lot of nothing between the real coded message we are receiving over the wire. And taking dictation — not to mention translation, literal or homophonic — is an acquired skill. Afterwards, we all share what we wrote, and often crack up about it. Then we read another. Afterwards, there is time to assemble what they wrote down into their own poem, or to take their favorite phrase and run with it. It’s nonsense, but it’s musical nonsense. And it’s a gold mine of wild phrases. 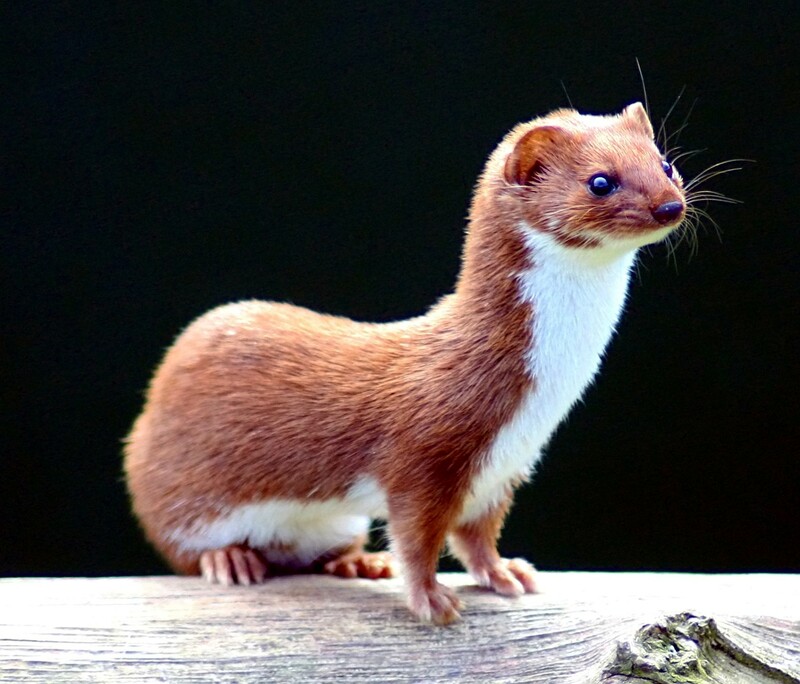 For instance, one of my students (who coincidentally has dyslexia and is a very slow and careful writer and was at first challenged by the speed-writing part of this exercise) discovered the phrase “Horizontal weasel cookies.” It has been an endless source of humor for her and it’s become a meme in the class. One of the things I love about this exercise is the way each language brings out different parts of English — the hard consonants of German, the long vowels of French. I like mixing languages that are closely related to English, like French, with some that are vastly different, like Haida. And I like the excuse to read these beautiful poems to a roomful of children who are listening to the sounds and taking in what they hear without censoring it. What excellent practice for that internal dictation we call the creative process. * I learned it originally from the excellent book The Practice of Poetry, ed. by Robin Behn and Chase Twichell. This book has inspired me both as a teacher and as a writer, consistently, for years. It was written for adults, but it’s so awesome kids like it too. This entry was posted in Games, Language, Poetry, Uncategorized and tagged Education, Frog Hollow School, Homeschooling, Language, Seattle, Teaching, teaching poetry, Teaching writing, Translation, Writing. Bookmark the permalink.